Click to watch a brief video of what we do. 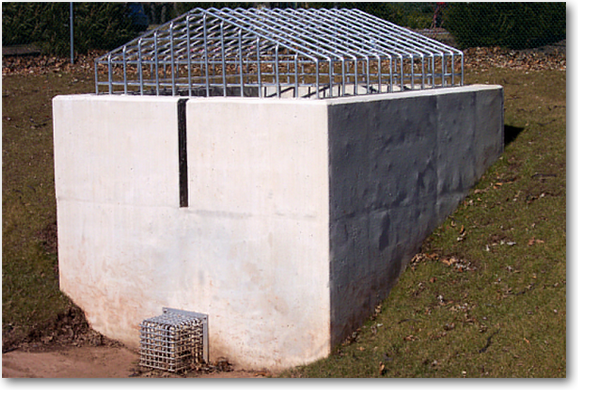 Effluent Design & Fabrication designs and manufactures quality storm water products. 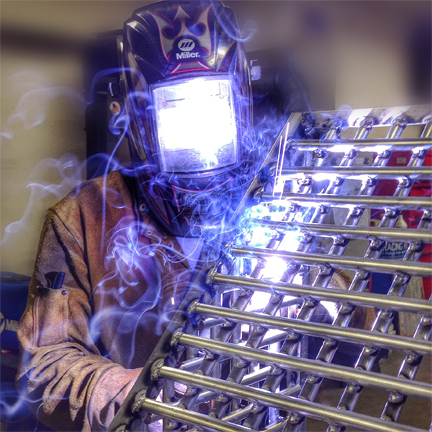 We will fabricate your design, or create a new one specifically tailored to meet your requirements. Established in 2002, President and founder, Keith J. Plumstead realized the need for quality manufacturing of storm water products. There are plenty of fabricators making storm water products from another's design, but they don't understand the product they are making. We know our products. 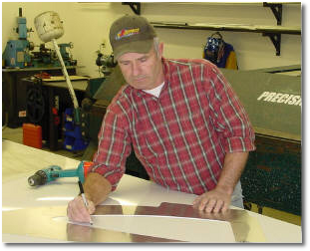 We understand their purpose as well as the products they will be installed on, better than any other fabricator. This is all we do. Keith started fabricating products by himself in a small shop in New Jersey. Now the company is growing and more people have been hired. 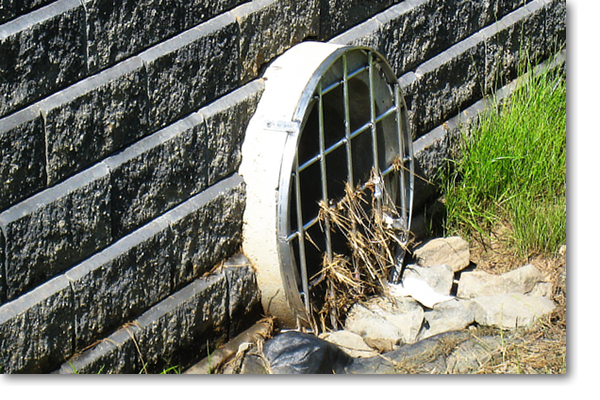 Our staff has over 75 years combined experience in storm water installations. We've done it all. 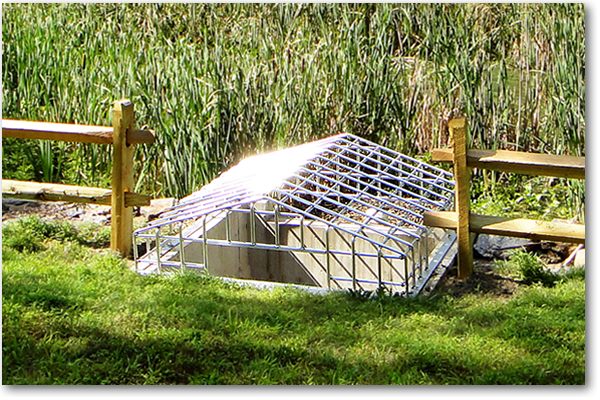 We have installed storm water piping; outlet control structures; sub-surface and surface retention systems; and storm water treatment units to name a few. 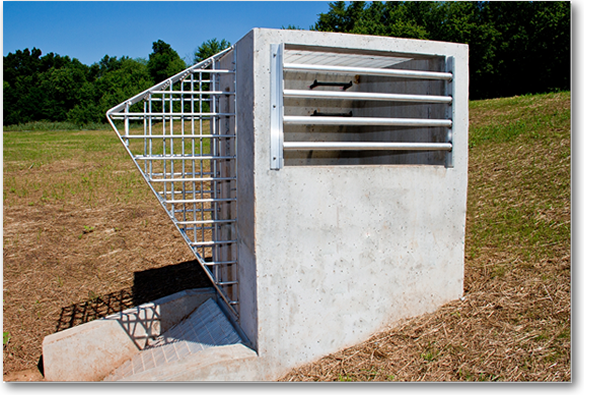 We have decided to narrow our field down to specializing in the design and fabrication of storm water products. However, we don't want our experience in the field go to waste. Effluent Design also offers field consultation and installation instruction to contractors for all storm water installations. Our number one goal is to provide our customers with quality American-made products that will exceed their expectations. We use only the finest domestic materials, and take pride in our craftsmanship. The quality of our products speaks for itself.